Never heard of Astro On The Go (AOTG)?? Let me tell you what is it! 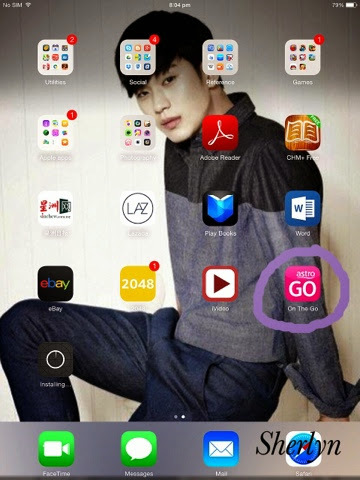 With the Tagline of ‘Take Astro With you wherever you go’, AOTG is a FREE app which allows you to watch Astro on your devices- computer, smartphones and tablets. For Super Pack, Multi-room, Sports Pack & Value Pack customers, you will have FREE access to it. For other Astro customers, you can take Astro with you wherever you go at RM10/per month. If you are non-astro customers, you can watch Astro from just RM1 a day. Now, I get to watch Kdrama anyway using my iphone or ipad. If you are a football fans, World Cup is coming soon! 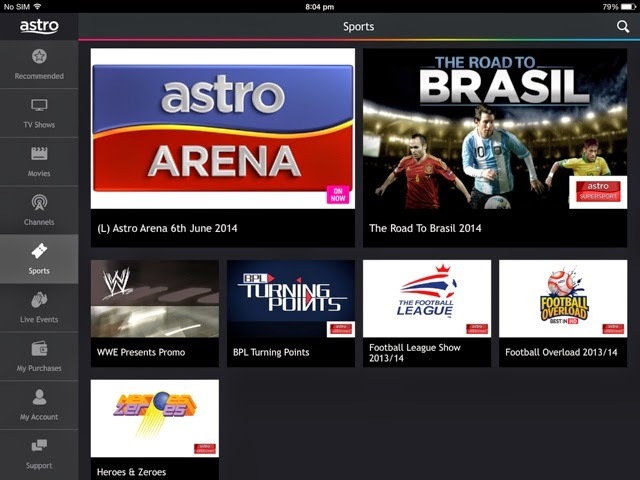 You can also watch your favourite world cup matches anytime andanywhere! What is more exciting- AOTG is having roadshows around universities and colleges in Klang Valley area. Just drop by any of the mentioned university and you might win a free 1-month access to premium content on Astro On The Go! There are also cool freebies, goodie bag and awesome gifts in the campus for a simple sign up and it is on first come first serve basis! If you are someone who likes to have fun, there will also be exciting games waiting for you!